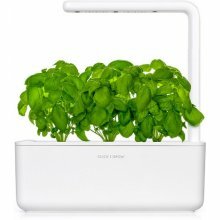 Our newest Smart Garden takes care of plants automatically. 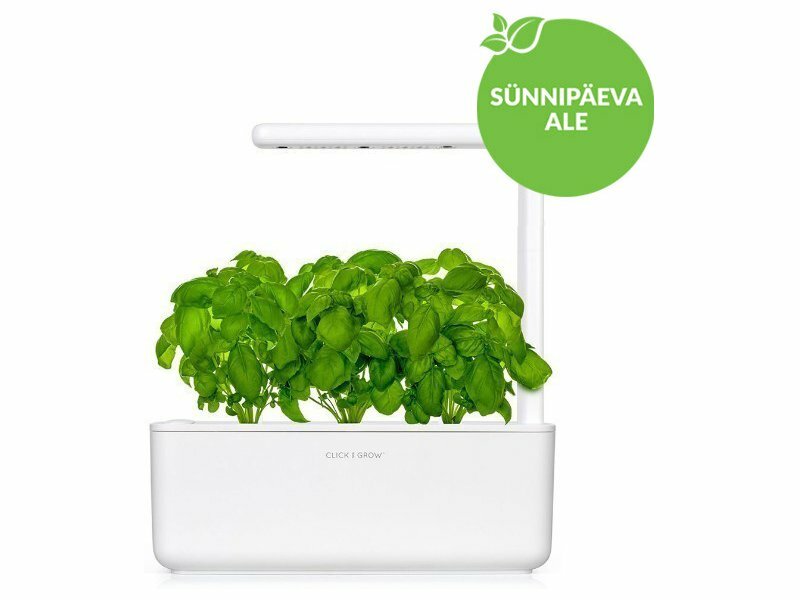 With a modular lamp arm, updated LED's and an even sleeker design, this is the ultimate self-growing garden. 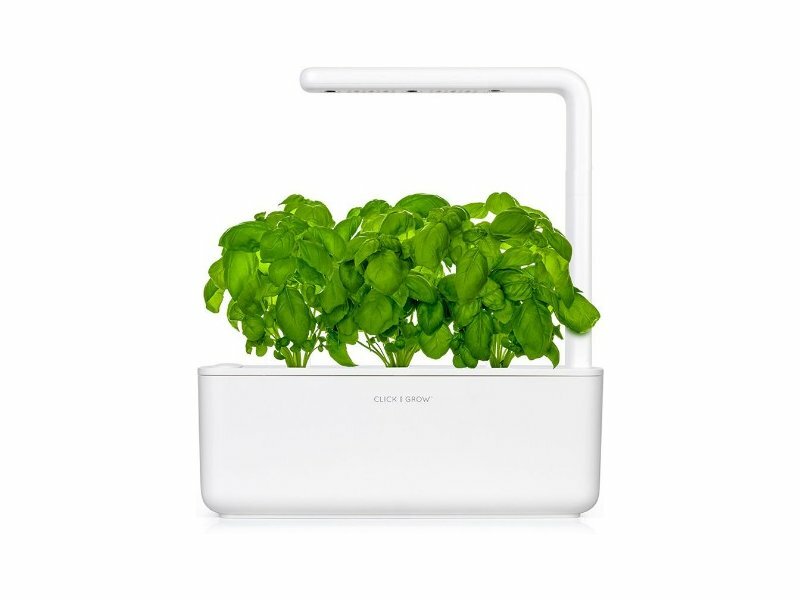 Our specially developed Smart Soil and built-in sensors make sure plants get the optimal configuration of water, oxygen, and nutrients so your plants thrive with zero effort. No pesticides, plant hormones, or any other harmful substances.